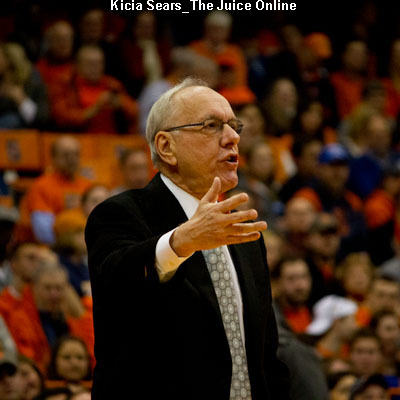 Syracuse remained perfect on Saturday afternoon despite an imperfect start. Down 4-2 at halftime to St. John’s at the 2015 Cobb Classic in Georgia, the Orange found its stride on offense, outscoring the Red Storm 12-2 in the second half for a 14-6 win. The victory moved SU to 5-0 on the season. The Red Storm, who came into the game with a 1-5 record, didn’t appear impressed by the undefeated Orange early on, racing out to a 4-0 lead. The Orange went scoreless for the first 27:45 of the game, while former SU player Eric DeJohn scored or assisted in three of the Red Storm’s first four goals. Randy Staats ended the scoring drought with 2:15 remaining in the first half, and then scored again with 39 seconds left before halftime. That seemed to be the spark that SU needed, as it scored the first five goals of the third quarter to take a 7-4 lead. Though St. John’s would score twice to cut the lead to one, the Orange squashed any hopes of an upset by outscoring St. John’s 7-0 in the final quarter. 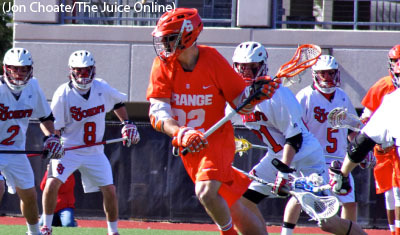 Staats led Syracuse with five goals and chipped in an assist, while Kevin Rice scored a goal and added four assists. Ben Williams continued his stellar play at the X for Syracuse, going 13-of-19 in faceoffs. 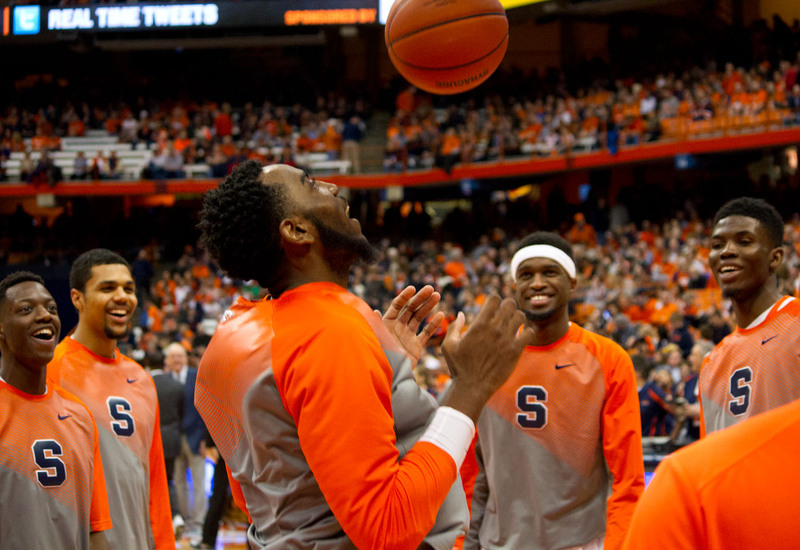 Williams’ play gave the Orange plenty of offensive opportunities, with SU outshooting the Red Storm 40-22 for the game and 24-10 in the second half. DeJohn led St. John’s with three points, but was a non-factor in the second half.